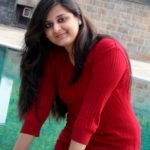 What Is So Special About Manali? 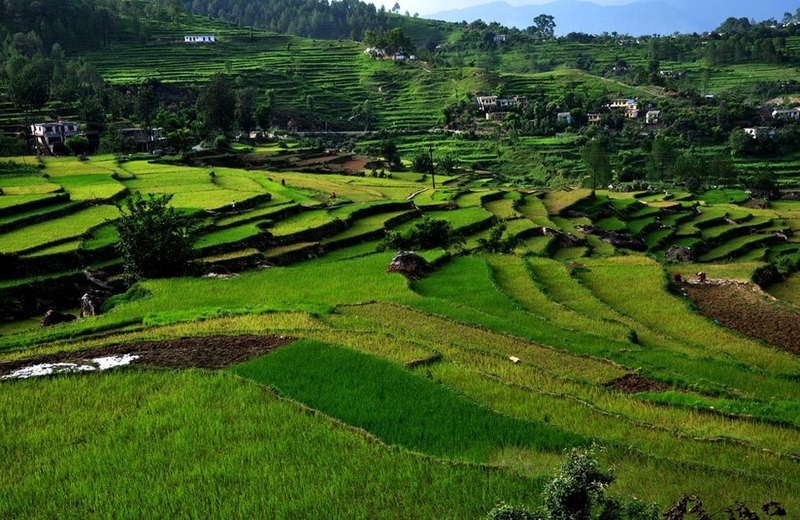 Manali is located at a height of 6260 feet above the sea level and is one of the most beautiful hill stations of India. The woody forests and majestic hills of Manali have captured the world’s attention thereby making this town one of the most visited destinations of the country. 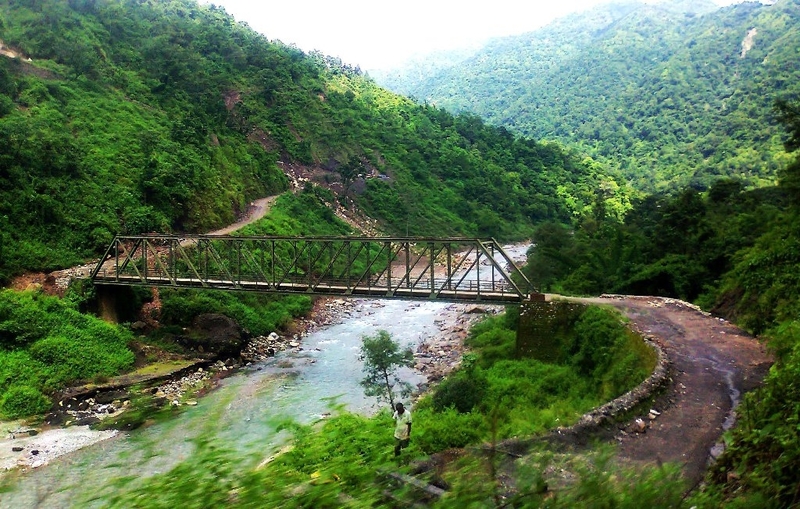 The pristine River Beau flowing through this town adds to its spellbinding landscape and picturesque beauty. Manali offers numerous options for adventurous activities such as skiing, paragliding, zorbing, trekking, white water rafting and many more. Holiday Travel lists down the top reasons to visit Manali. The Rohtang Pass is the top reason to visit Manali not only for the adventure junkies but also for the nature enthusiasts. 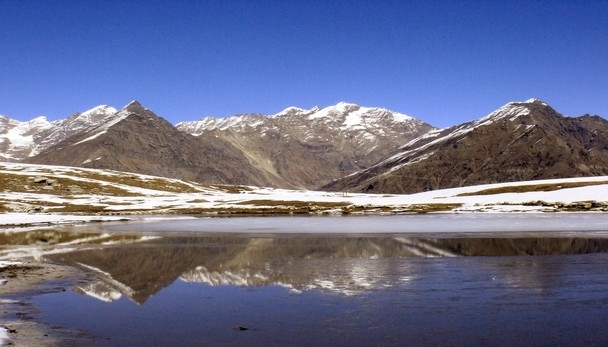 Based at a height of 3979 metres, this pass offers splendid views of peaks, glaciers and the flowing Chandra River. The Rohtang Pass is covered with snow throughout the year. Highlight: Rohtang Pass offers several activities such as zorbing, skiing, snow bike riding, etc. 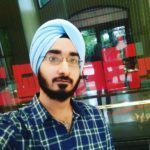 You can also enjoy a fun-filled time throwing snowballs, indulging in hot noodles by the mountainside or simply taking photographs in local Himachal outfits. 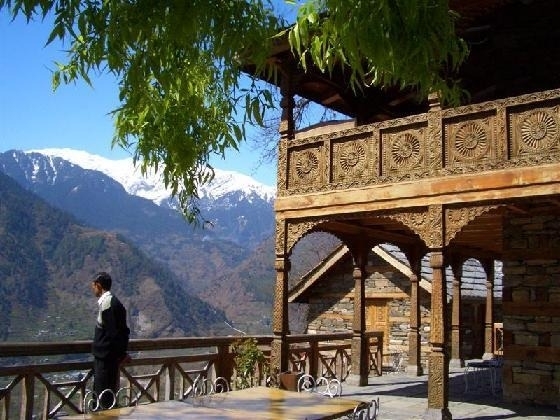 This ancient cave temple built as a dedication to Goddess Halima is a must visit in your trip to Manali. The temple was constructed in 1553 and comprises of a 24 meters high three-tiered square tower. Highlight: The rich history, elaborate architecture and surroundings of the cedar forest make this temple one of a kind in all of India. This gorgeous valley located 14 kilometres northwest of Manali offers breathtaking views of mountain tops, greenery and glaciers. The giant slopes of the Solang Valley conduct adventure activities in the summer months and serve as a popular ski resort in the winter months. Highlight: In addition to sports such as paragliding, zorbing, horse riding, skating and parachuting, the ropeway is an experience which is not to be missed on your trip to Manali. 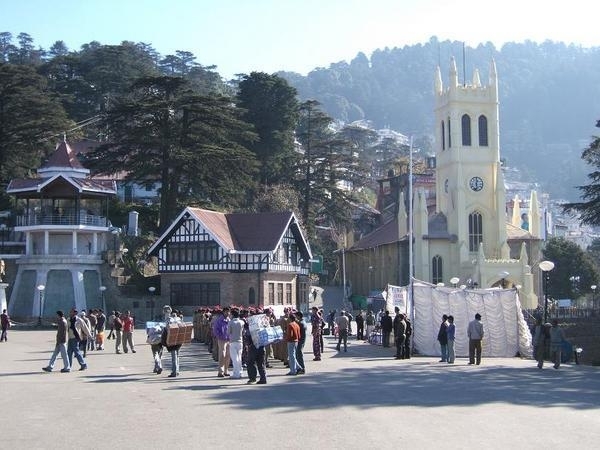 Book a budget Manali tour package! 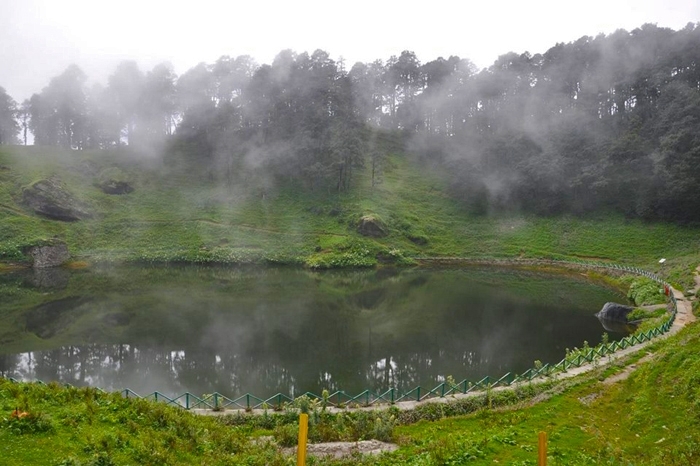 This extensive park of Manali hosts tall trees aligned in a never-ending setup. While taking a stroll, you can spend some time playing and taking pictures with fat furry rabbit. 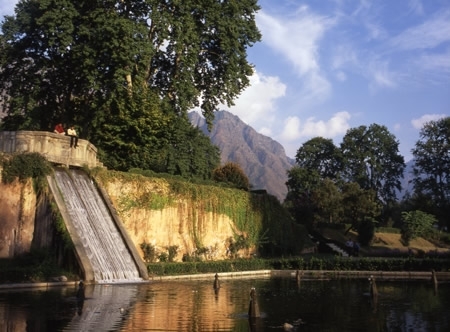 The mountains and the overflowing river provide for a fun-filled picnic spot. 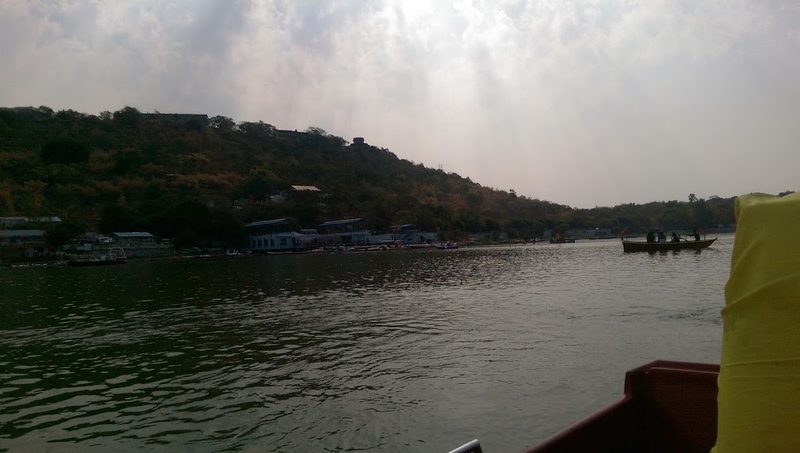 Highlight: The pond located amidst the trees conducts boating activities for visitors to enjoy. 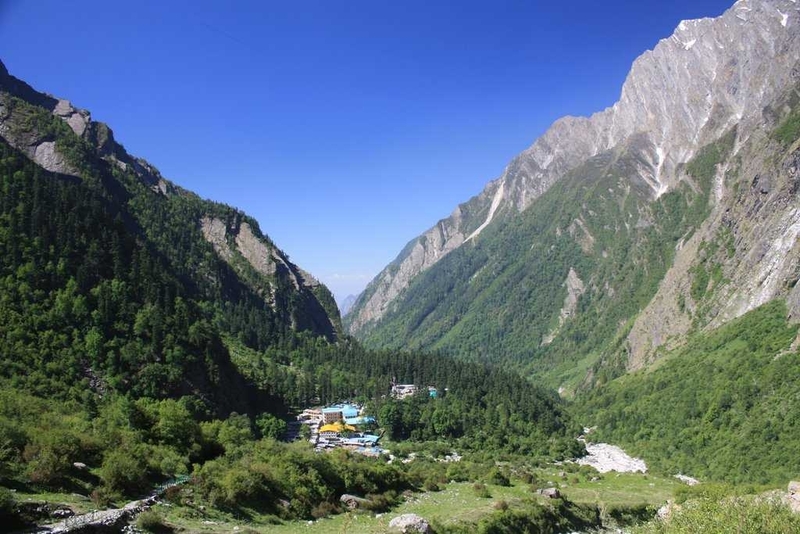 The Van Vihar is a splendid place to visit on your Manali Holiday. 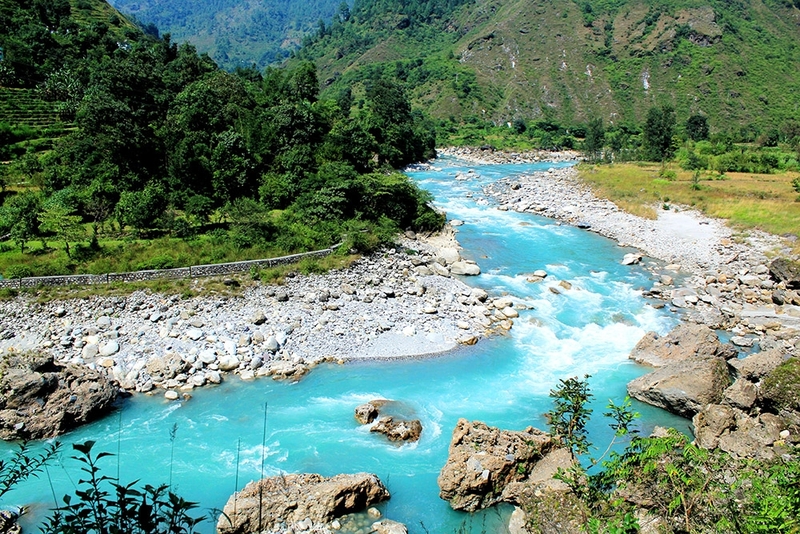 The melting snow from the Himalayas fills the Beas River with an enormous amount of water enabling the high speed that is perfect for the thrilling experience of rafting. The rafting stretch is 14 kilometers long and every raft includes a trained guide for safety purposes. Highlight: Rafting is conducted on the basis of grades. Beginners can kick-start their rafting experience with Grade 2 while the professional rafters can opt for Grade 4. 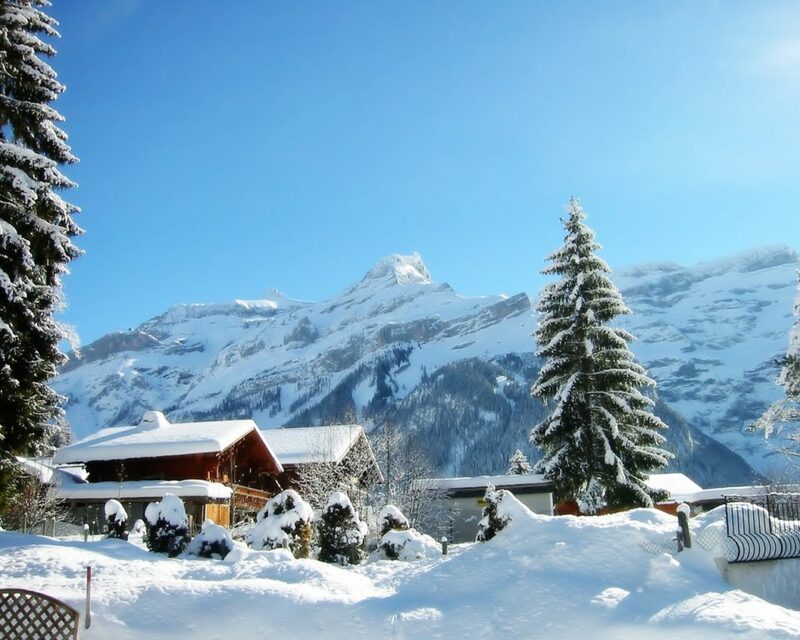 Manali tourism ensures that no person willing to experience this adrenaline rush is left disappointed. 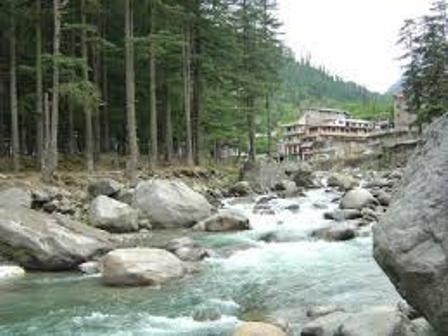 The beautifully flowing water and the tranquil environment make the Jogini waterfalls one of the top reasons to visit Manali. A short trek from the Vashisht village enables the traveller to reach the falls. A small pool is formed at the bottom of the falls where one can take a refreshing dip. 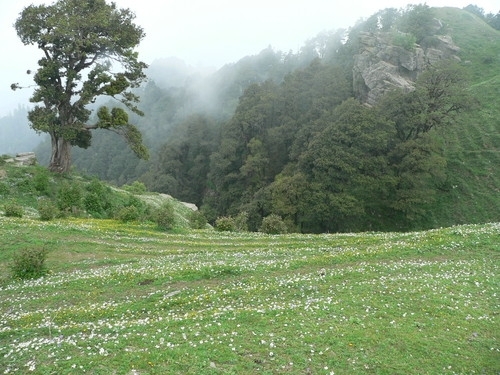 The swaying leaves and the chirping sound of birds make this area a popular picnic spot among locals and tourists. Highlight: The three hour trek to the waterfalls goes through apple orchards, small water streams and tall pine trees. 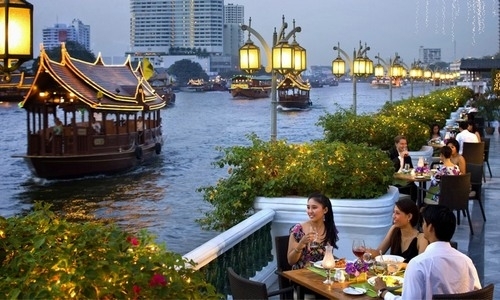 One can also enjoy the numerous restaurants on their trek to the top of the falls. 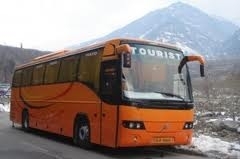 Book your Manali tour now! The Mall Road is considered to be the heart of the town and is buzzing with activity every day. The Mall Road is the perfect place for street shopping and offers innumerable mementos to carry back from this fun-filled town. 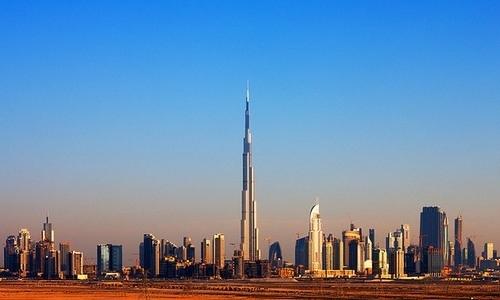 This busy city center houses multiple hotels, bars, restaurants and numerous shops. It consists of smaller shopping zones such as Thai Market, Hong Kong Market, Shangri La Shopping Complex, Lama Underground, Snow Lion Underground Market and New NAC Market. Highlight: One can purchase beautiful Kullu and Kashmiri shawls, woollen caps, jewellery, rugs, wooden furniture and books from the Mall Road. 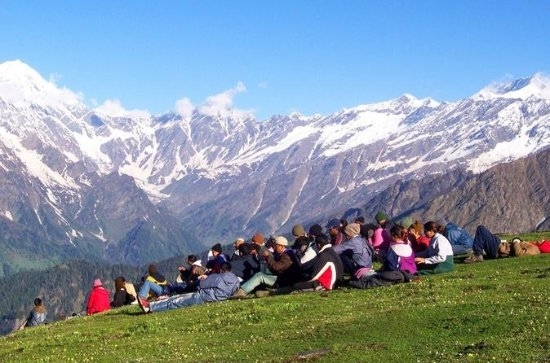 The above are a few of the infinite reasons to visit Manali. This town promises never a dull moment to its visitors. 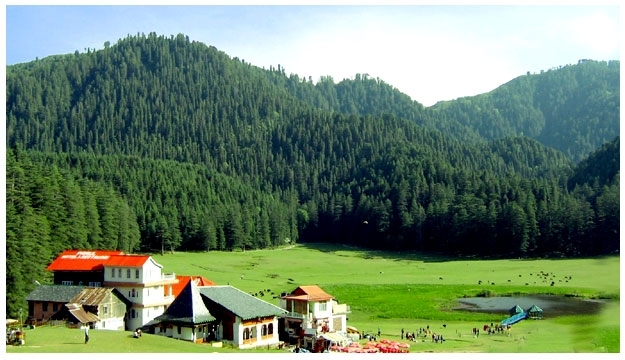 Manali proves to be an ideal getaway for tourists seeking to rejuvenate in the lap of nature. Every traveller should definitely visit Manali once in a lifetime. 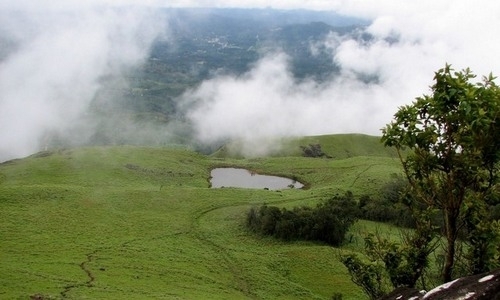 Holiday Travel is among the top tour operating companies in India. We hold widespread operations with regional offices in 5 states namely Gujarat, Madhya Pradesh, Himachal, Delhi and Pune. Our company specialises in providing the cheapest tour packages, cheapest flight bookings and cheapest hotel packages. 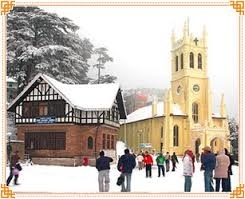 Plan and book your Manali tour package!